Every details counts! An expert review helps you find inconsistencies. NordicBet recently launched their new website and it has some great features. 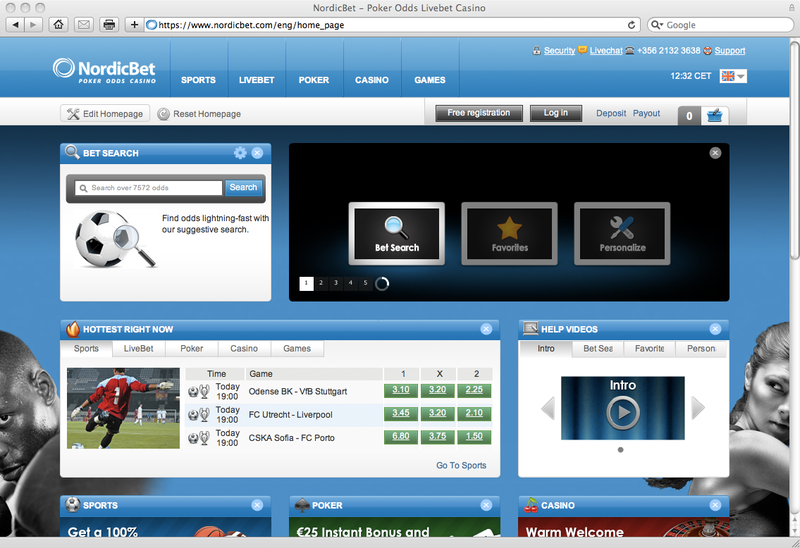 For instance a “Bet Search” that works really well and helps the player place a bet faster than before. They have also given the player possibilites to customize their start page by moving widgets around and adding their own widgets. You always need to have both a business and customer focus when you design new features and prioritize what is most important. To me it looks like the website isn’t completely finished and there are a few details that could be implemented better. For instance, why can you only personalise the start page? Players use the start page as a gateway to get to the section of interest. So why can’t I personalise my casino page (if I’m a casino player)? It would be really good if it was possible to personalise the start pages for each section! Image 1. Personalisation of the start page. Another thing that is possible is to remove all the widgets from the start page making the page empty. Why is that possible? It is not good for business since it will be harder for the player to start playing. Instead some widgets shouldn’t be removable. Image 2. Is it a link? No it is the selected section. 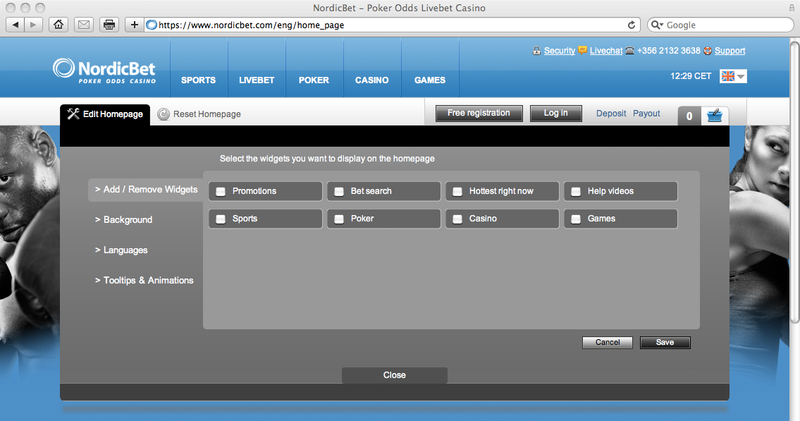 Links are recommended to be underlined, but in NordicBet’s case they make their selection underlined. This just adds confusion for the player. So what should NordicBet do? I believe having an UX expert do a review of the website would have found these issues and addressed them. It is also really important to know the business and player goals to be able to know what is important or not. Ps. Get in touch if you need help with an expert review! ds.